Why this position, and why this industry? 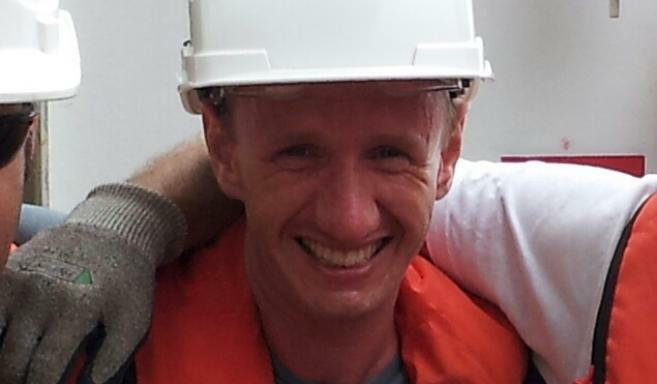 “I work in two different sectors: the 2D marine site survey (sometimes straying into shallow exploration) and recently I have done two long-term contracts with different clients using a very new method called Ocean Bottom Nodes (OBN). I have been lucky to work with the first two companies to offer this new technology on a large commercial scale, often having to prove its usefulness and robustness to cynical oil companies. I am part of a team (lately as shift leader) who QC the voluminous 3D datasets for use in exploration or production objectives. As this is most similar to land seismic, and as I have usually been the token marine geophysicist, it is something I would not have had the opportunity to do had I not been with Atlas. I got to learn some new theory and techniques, which was interesting, and had to attempt some basic programming, something I had not done since my undergraduate days! And the Offshore Survey & Construction industry? Thinking of progressing your career?